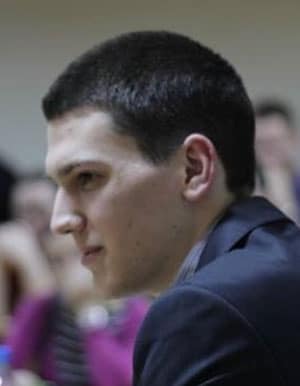 Nikola Todorić is a political science student at the Faculty of Political Sciences, University of Belgrade, where he also teaches Contemporary political economy as a student-assistant. His main areas of research are political economy, ideas of classical liberalism and spontaneous order, and philosophy and methods of social science. He is a former European Students for Liberty Local Coordinator, and he translated several books into Serbian, most notably Tom Palmer’s “Why Liberty” and Aslund and Djankov’s “The Great Rebirth: Lessons from the Victory of Capitalism over Communism”.